Silicone Caps are 'the top of the range'. 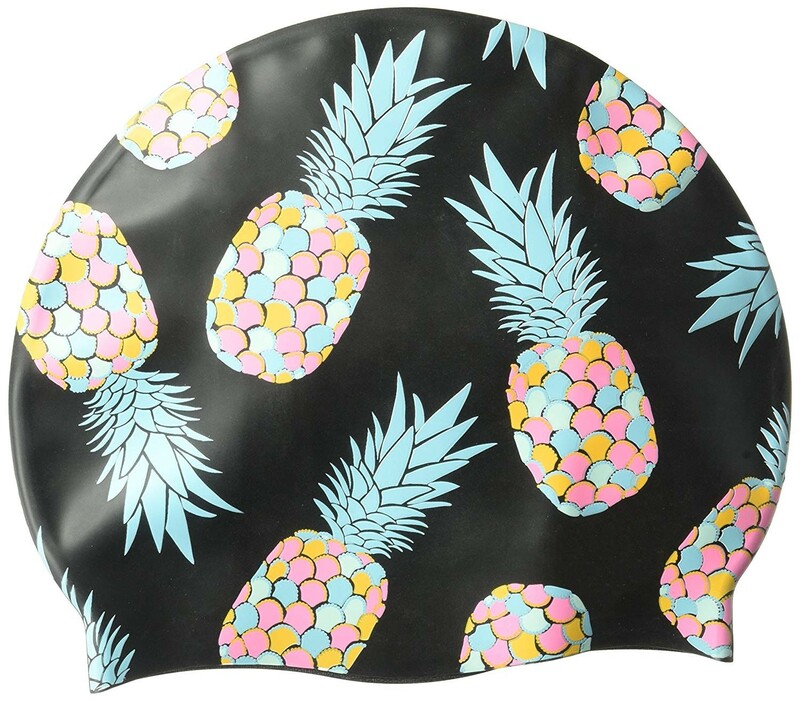 They are very stretchy, hypoallergenic and tend to be more durable than other types of swimming caps. This gives you a feeling of high quality and will withstand the regular use of swimming club. Unlike Rubber, Silicone does not react to UV rays as well as a long time in chlorinated water. Very extensible and does not stick to hair. Hypoallergenic and tends to be more durable. The color of the cap and the color of the marking does not change when exposed to sun and chlorine. 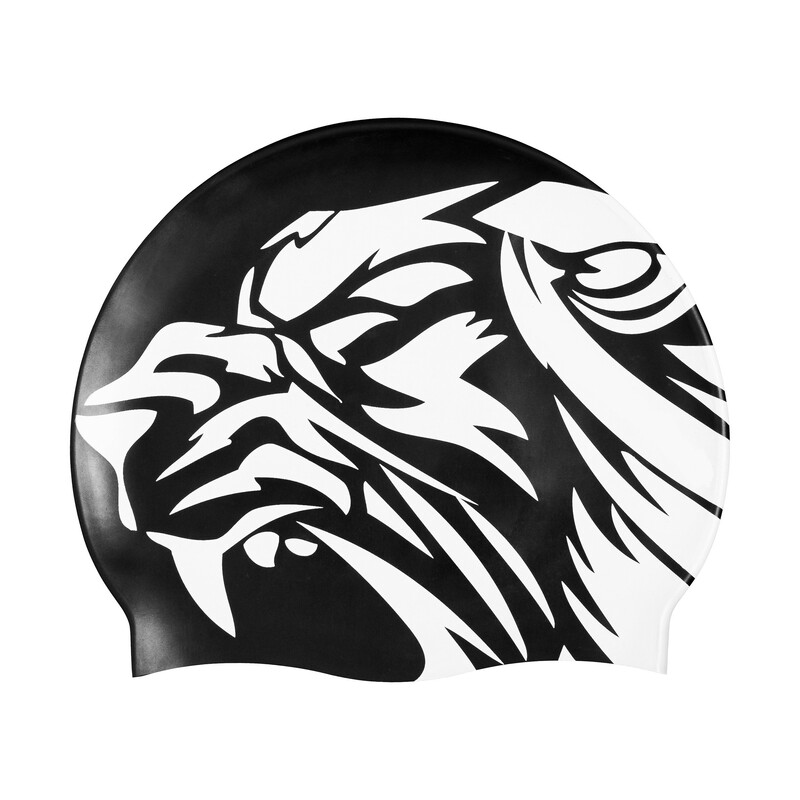 If quality and comfort is your main priority, a SILICONE swim cap is the ideal model. The logo of your club will be prominently displayed and will remain visible throughout the life of your cap. It does not require much maintenance but rinse it with clear water after use. The high quality silicone swim caps weigh 56 g.